An F-35A stealth fighter belonging to the Japan Air Self-Defence Force's (JASDF) fleet reportedly disappeared from radars on Tuesday, 135 kilometers (84 miles) east of the Misawa Air Base located in the country's northern Aomori prefecture. 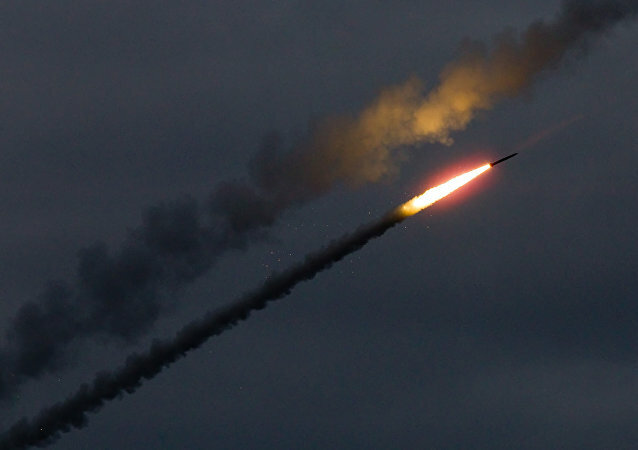 Officials with the US Army and the Japanese Defense Force teamed up on Thursday to test Japan’s Type 12 surface-to-ship missile (SSM-12) by launching it at a ship located some 60 miles off the coast of Hawaii’s Kauai. For the first time ever, the Japanese Maritime Self Defense Forces (MSDF) have appointed a woman to command a warship squadron – and not just any squadron, but the one that includes the JS Izumo, the fleet’s largest ship. 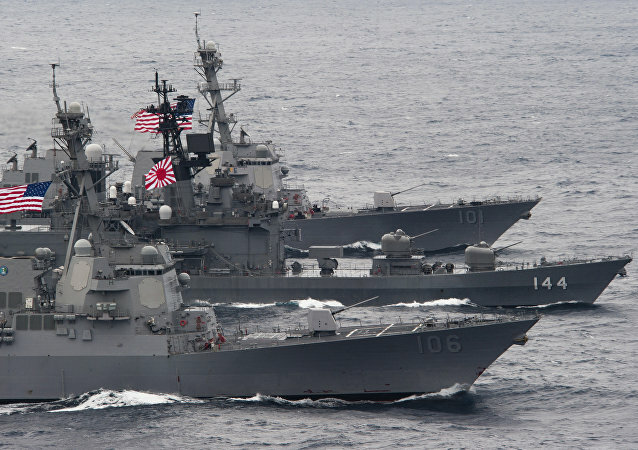 Japan has announced the acceleration of a warship-building program, hoping to construct two additional frigates each year to better enforce their claim on the East China Sea. Japan has been embroiled in a land dispute with China and Taiwan over several islands in the East China Sea since the 1970s. Japan's Self-Defense Forces won't take part in operations against Daesh, a violent extremist group operating in the Middle East, as well as in potential conflict in the South China Sea, Japanese Defense Minister Tomomi Inada said on Friday. 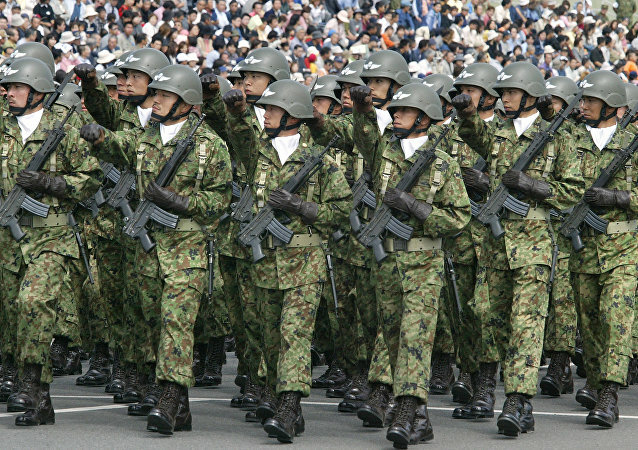 Japan’s government plans to boost military spending in the next fiscal year, starting in April, to a record 5.1 trillion yen (roughly $46.4 billion). 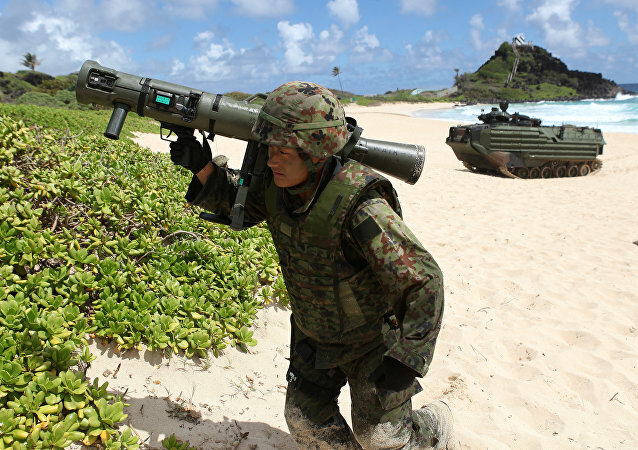 Will Japan's Prime Minister Give in to the Allure of Arming the Country? The ruling coalition of Liberal Democratic (LDP) and Komeito parties has won in Japan’s upper-house election on Sunday, giving Prime Minister Shinzo Abe a “once-in-a-lifetime chance” to alter the pacifist clause of his country’s constitution, turning its defensive army into a fully functioning military for the first time since World War II. 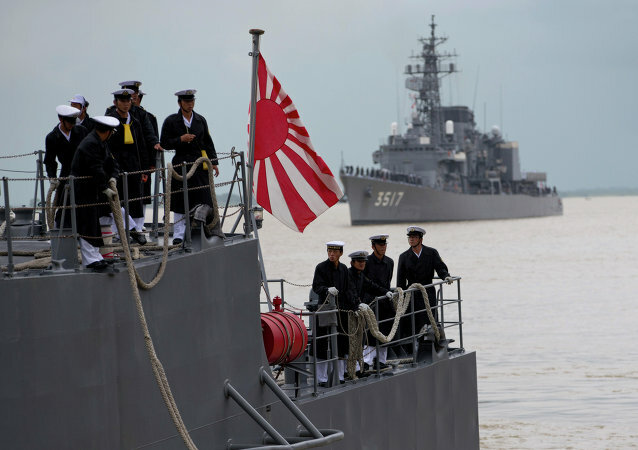 The Japan Self-Defense Forces are ready to "react correspondingly" amid possible intrusion into the country's territorial waters, the chief of the JSDF's Joint Staff said Thursday. According to Japan Air-Self Defense Force (JASDF), fighter jets were dispatched 571 times in 2015 to stop Chinese military aircraft approaching or intruding into Japanese airspace in the East China Sea (Sea of Japan), according to the Japan’s Defense Ministry. 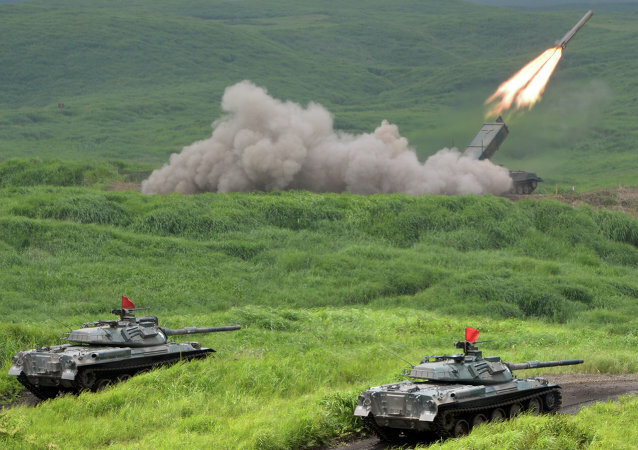 Japan’s Self-Defense Forces (SDF) have implemented all readiness measures for a possible intercontinental ballistic missile launch by North Korea, Chief Cabinet Secretary Yoshihide Suga said Wednesday. As territorial tensions in the Pacific spread to the East China Sea, Japan opened a new radar station on Monday that will provide intelligence over islands claimed by both Tokyo and Beijing. 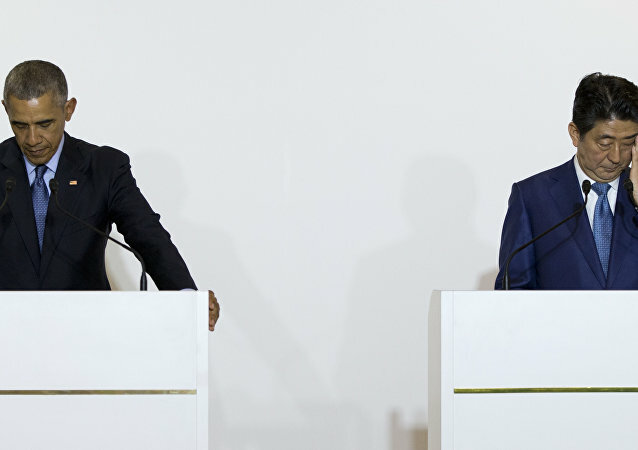 Tokyo began conversations with US defense contractors this week to lay the groundwork for the development of a sixth-generation F-3 fighter jet. 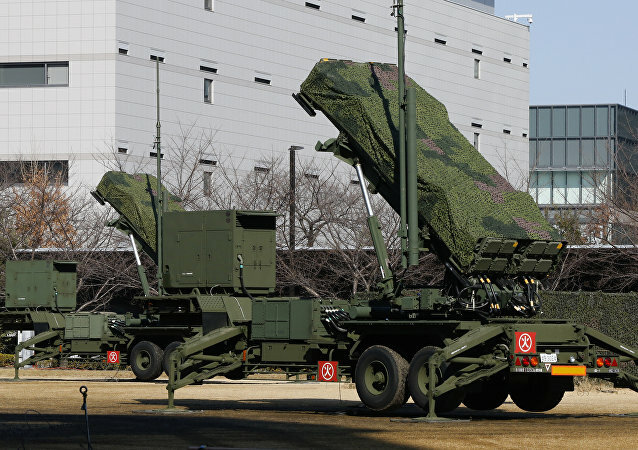 Japanese Defense Minister Gen Nakatani ordered the country's defense forces on Friday to intercept any missiles or debris entering its territory as North Korea announced more missile tests, local media reported, citing government sources. A suspicious submarine was spotted close to Japan’s Tsushima island in the Korea Strait, the Japanese Defense Ministry said Tuesday. 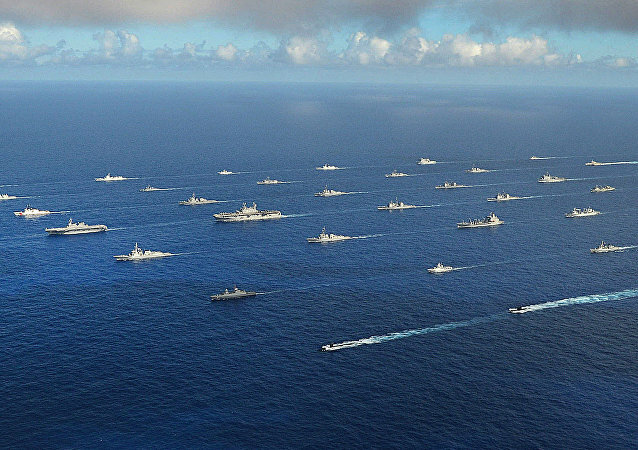 After Japan offered to dispatch its Self-Defense Forces to the South China Sea in a discussion with the US, China responded by warning that it will be on high alert for Japanese military intervention there. The Japanese opposition is now powerless to block the package of bills permitting the country's military to be deployed abroad for the first time in seven decades.